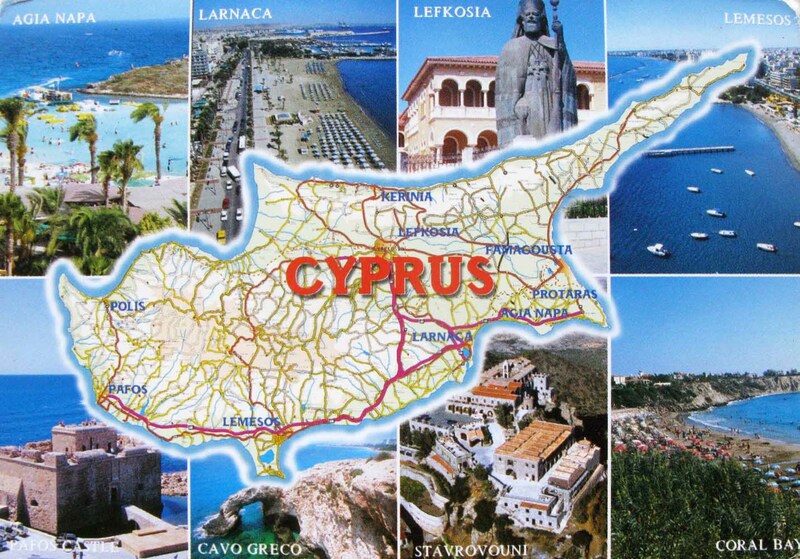 Cyprus officially the Republic of Cyprus is an island country in the Eastern Mediterranean Sea. 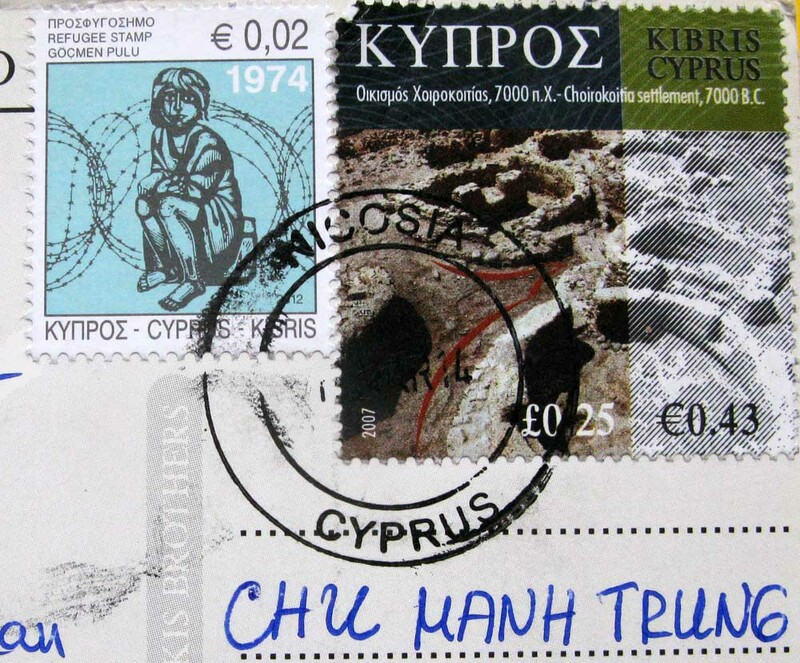 Cyprus is the third largest and third most populous island in the Mediterranean, and a member state of the European Union. It is located south of Turkey, west of Syria and Lebanon, northwest of Israel, north of Egypt and east of Greece.